The Oxbow Hotel and The Lakely, Eau Claire’s boutique hotel and farm-to-table restaurant, will host muralist Molly Z. from Chicago over two weeks in early June while she creates a new mural on a massive downtown canvas – a 40’ tall by 80’ wide wall (3,200 square feet) – at the high-traffic intersection of Farwell and Galloway Street, right across the street from the Oxbow Hotel. 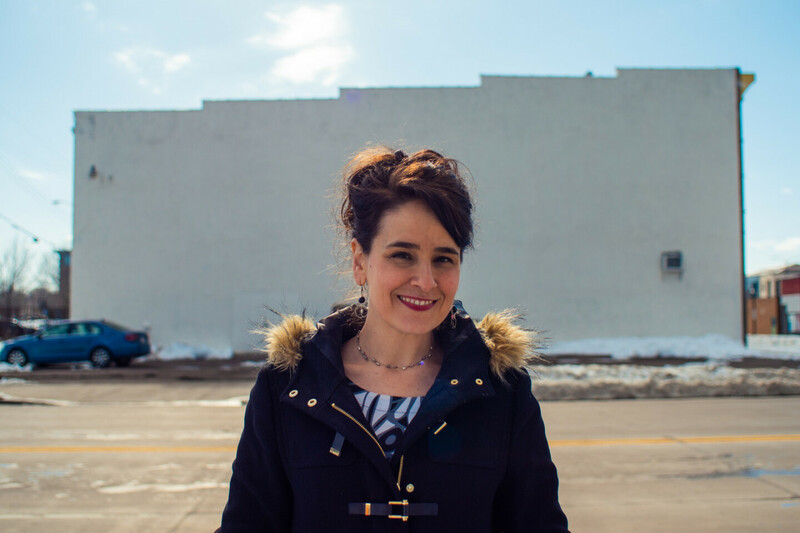 Over the course of Molly’s residency – lasting roughly June 3 through June 16, 2018 – she will eat, drink, and breathe Eau Claire culture, all while interacting and collaborating with local artists, students, and the general public along the way. After her stay at The Oxbow, she will leave her unique mark on our downtown walls, but bring news of Eau Claire’s ever-present art scene back to her own art community in the windy city.